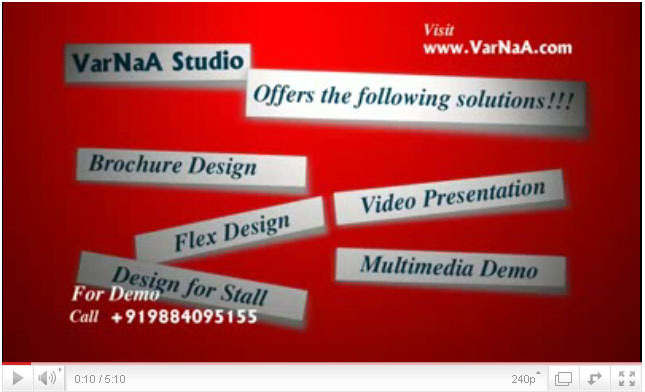 At VarNaA Studio we just dont build mobile apps! We build apps that cater to the daily needs of people during their leisure and learning time. We build apps for both Ios and Android mobile phones.We build and publish mobile apps for Lifestyle, Health and Fitness, Education, Entertainment, News and Magazines, Personlisation and Games. Kindly go through our Mobile apps in Android Google Play Store & Apple App Store. Send us your resume & and also the Sample literary works you have done so far. Based on your literary skills and knowledge we will let you know the kind of work we need from you.